As part of an occasional series where we cast an eye over walkable rentals and real estate in Princeton, we invite you to comment on a current, local listing. You can find previous entries here and here. ‘Is That A Good Deal’ is back after something of a hiatus since early January! It’s a quiet time for selling and renting homes, and there’s been so much other stuff going on in Princeton! Today we are looking at a: 2-bedroom, 1-bathroom house at 19 Henderson Avenue, Princeton listed for rent at $2,100 per month. You can see all the photos at the full listing here. We checked the walk-time using Google Maps, and it’s more like a 23-minute walk to Small World Coffee on Witherspoon Street by the quickest route. But it shows that much of Princeton is very, very walkable. What the listing doesn’t say is that there is a really great coffee shop, Cafe 44, located a mere 12-minute walk away! The excellent Conte’s Pizza is just a 15-minute walk away, Community Park Swimming Pool is even closer, and one of Princeton’s best restaurants – Elements – is just around the corner. Groceries are available in several neighborhood bodegas in the Witherspoon-John area. The home features hardwood floors, two bedrooms, a study and an unfinished attic. It is available from April 1. Henderson Avenue is tucked away off Mountain Avenue. 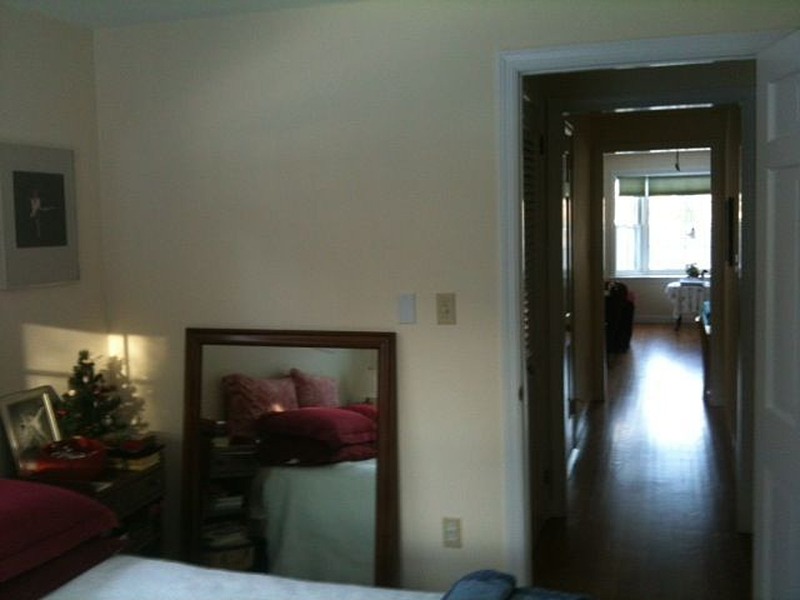 It looks like a cozy cottage, and is certainly walkable but at $2,100 per month- is that a good deal? 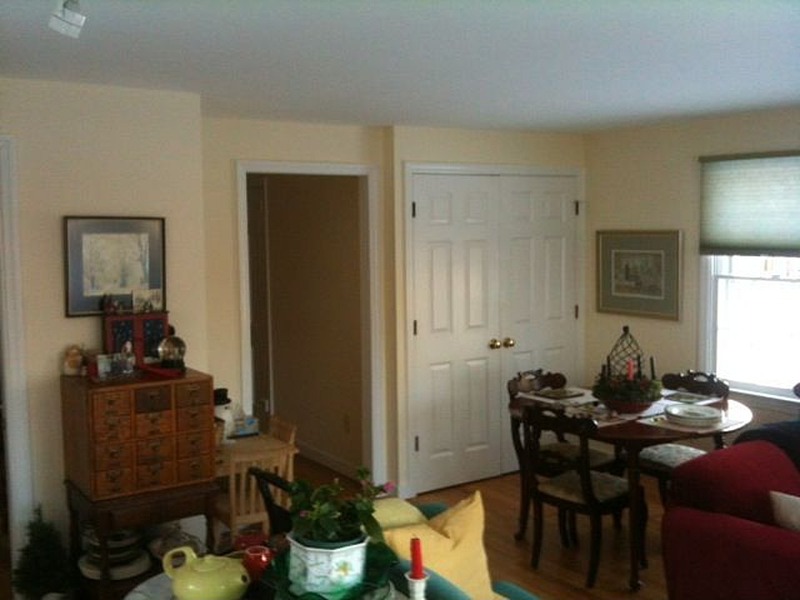 Let us know if you think $2,100 per month represents fair market value for this rental property! We welcome your comments in the space below!